Ruum.com: FREE Shipping + 15% off!! 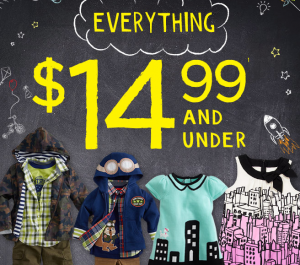 GREAT Deals on Kids’ Clothes! Amazon Deal of the Day!!! Up to 45% off Thermos Back to School Items!!! 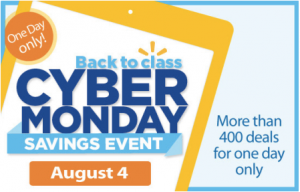 Walmart: Cyber Monday Back to School Sale Event!!! 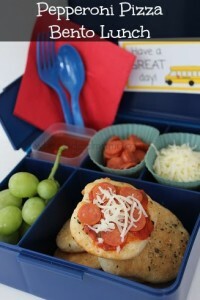 Pepperoni Pizza Bento Lunch, Make your Own Lunchables at Home! Kmart: *HOT* Buy One Pair of Shoes, Get one for $1!!!! Athletics for the Whole Family! 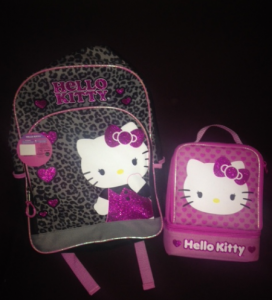 Amazon Deal of the Day: 50% off Backpacks for Kids, Women + Men!! ALEX® Toys – Color a Bag! 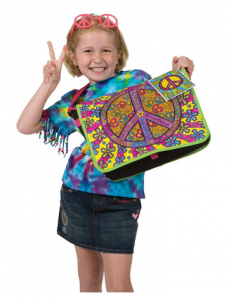 & Accessories Color A Peace Bag just $10.15!! Reg. $33! 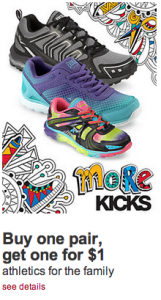 Back to School Shopping at Shoe Carnival! Save $5 off and Buy One, Get One 1/2 Off!